Levi Parham is one of Oklahoma’s most interesting new voices. In December 2014, Parham released an EP titled Avalon Drive recorded in Nashville, TN to much appraise. “…highly stylized; subtle hand claps and flanging strat riffs act as an incredibly interesting foil to Parham’s roughed up singing voice.” wrote The Bluegrass Situation. Flagstaff Live raved, saying “Levi Parham shines as a dazzling mashup of radical down-stroke blues sung in the sultry vibrato of a terrestrial angel with perfectly groomed facial hair, his all-original tunes may remind Tom Petty enough of himself to ride those coat-tails.” CMT Edge featured the video for the first single off of the album Never Coming Home To Me, which garnered attention and set the momentum for Parham’s second video release, Ruby, featured on country music publication The Boot. 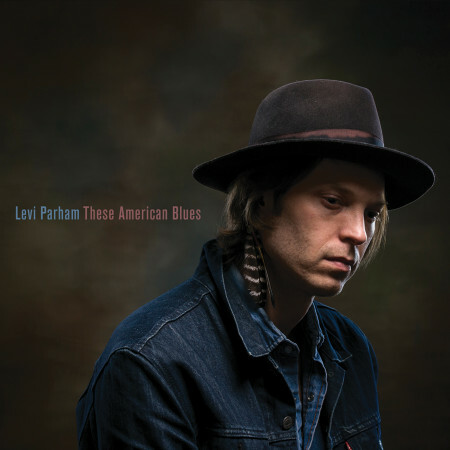 After touring the U.S. extensively throughout 2015, Parham signed with Music Road Records and recorded a full-length album at Cedar Creek Studios in Austin, TX, titled These American Blues. The full album is due to be released June 2016, with two singles being released in early June 2016.